After Two months preparation i finally cleared RHCE, on 27 Aug 2016 i received a mail saying congratulation on earning RHCE. the whole week was bliss, well i had cleared RHCSA with 300/300, RHCE with 271/300. 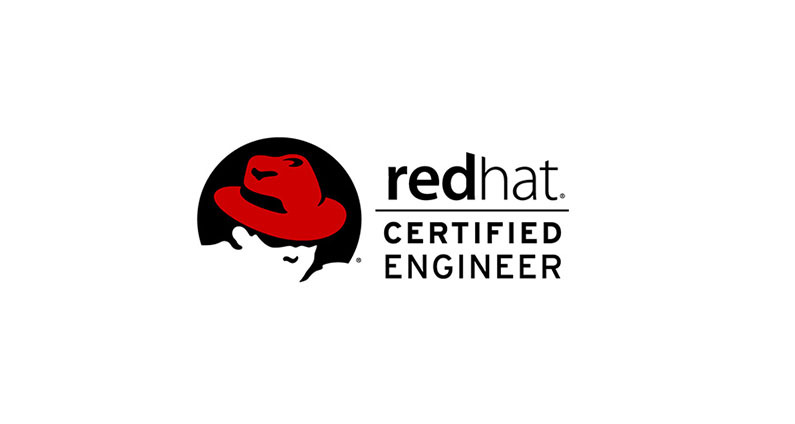 I have done my RHCE on Red Hat Enterprise Linux 7. Time management is very important and crucial when concentrating on RHCE. Even though you may know how to solve the question if you take more time in solving that problem its not worth you would have wasted more time in it instead you would have solved more small questions in it. Rather than working in GUI try working more in terminal you will definitely save time and use ssh when you want to execute on commands on systems. When practising keep note of time, you are taking to solve the problem this will help you a lot and give you a confidence exam is of 3 and half hours , you may get last half an hour for solving. When preparing i used books provided by redhat concentrate on concepts and solve the examples given in the books. Restart after every entry in /etc/fstab to check you have done correctly. At the end don’t forget to restart you systems. Write down important things in the paper provided to you in exam it will save time when working & checking. Practice as much as Possible Remember when you are practising, follow this approach – Try solving the problems with less time, Execute the problems with minimising time.